Govind Singh October 14th, 2016 Email Marketing no comments. Like me, every marketer looks at the ways to optimize his email marketing campaign to obtain maximum subscriber engagement. This seems to be the most crucial factor that translates subscribers into the real time customers. It has been evident through several surveys that transactional emails have eight times higher open and click rates than standard emails. Send a transactional email from a recognized 'from' address. 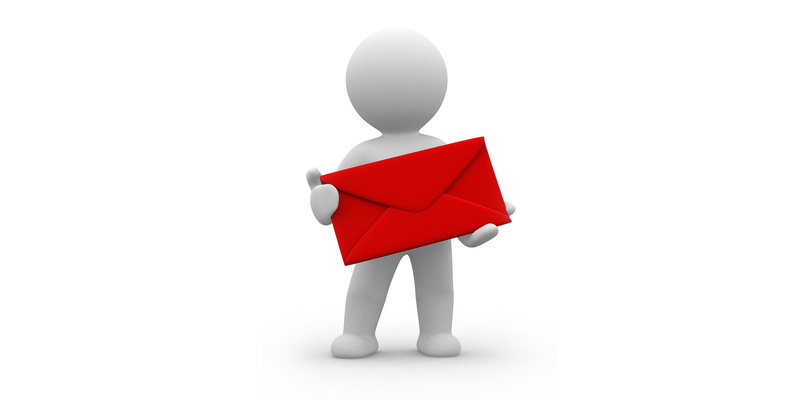 Compose an email copy that tenders a direct acknowledgement and thank you note to the subscriber. Do not forget to use your logo and brand color scheme in the email to boost brand visibility. It's a proven fact that almost half of the marketers use transactional emails and achieve better results. Following are the most used transactional emails used by the marketers based on audience's behavior. Marketers send subscribers an email to confirm their actions when a buyer subscribers to their newsletter, fills out a form, or registers for an event or webinar on their website. This unarguably enhances the overall customer experience and paves a path for trust building. Some marketers also use these emails as a double opt-in for subscribers to enable them to confirm their email addresses. Some businesses even do this to ensure that subscribers enter valid email addresses, which further ensures to keep your database clean. There are websites that allow visitors to register and log on to their website. In case a user requests a password reset for any reason, make sure that he receives timely, personalized, and clear instructions about the password reset procedure. 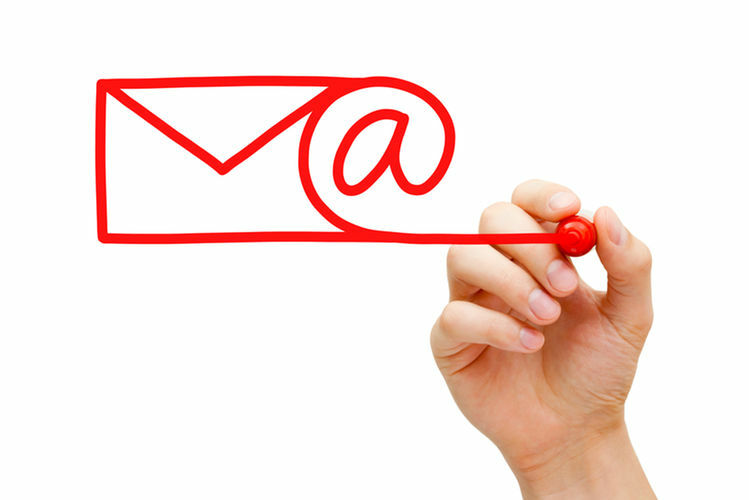 This is quite a common email marketing practice e-commerce giants frequently practice. When a buyer completes his purchase, these websites, send them a follow up email confirming their order and informing their shipping status with tracking links. These emails provide reassurance that their item was processed and informs when they are going to receive their order. As the name implies, feedback mails are sent to customers and subscribers to ask them how they feel about your product. This is the best method to improve the customer experience. Give them a call-to-action button that navigates them to a feedback form. The feedback may be a great booster if you run a travel agency. Think the awesomeness if 7 out of your 10 customers rate you high on service quality. For example, after a summit, the Hindustan Times send attendees an email thanking them for attending the summit, and directing them to click a link to take a survey about their experience. 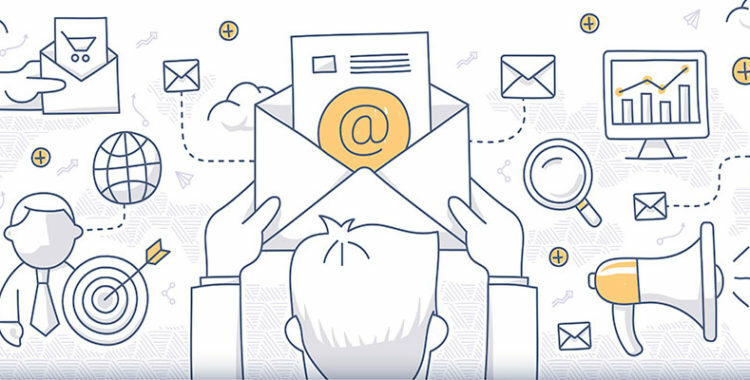 Businesses involved in email marketing usually send reactivation emails to those subscribers who have previously engaged with the brand, but haven’t continued the association. Reactivation mails are a great tool to re-engage consumers who abandoned their shopping cart recently. You can also use such reactivation emails to inform your email subscribers whose subscriptions are expiring soon. Start targeting subscribers with lower engagement. You must have received an email sometime from leading professional social network LinkedIn that asks subscribers to connect via its website or app. LinkedIn sends a CTA email to the subscribers they receive a new LinkedIn invitation. This email is personalized and prompts the user to confirm the invitation. Why Survey Emails Fail To Receive User Response?